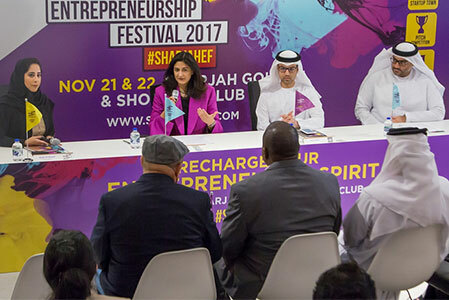 The Sharjah Entrepreneurship Center (Sheraa) has announced the launch of the Sharjah Entrepreneurship Festival, which will highlight the growing ecosystem of young entrepreneurs in the emirate. The event will be the largest entrepreneurship festival in the UAE, and will provide a unique platform for global and local entrepreneurs, as well as investors and innovators to connect and collaborate on their business ideas. Organised by Sheraa, along with strategic partners, Emaar and Sharjah Media City (Shams), the event will witness a lineup of more than 80 speakers; and will make its debut on November 21-22, 2017 at the Sharjah Golf and Shooting Club. Experts will discuss and share their insights on a range of topics including social entrepreneurship, creative economies, future and disruptive technologies, fintech, and the cultivation of the startup ecosystem. The region's 60 best startups will also be showcasing at 'Startup Town', while young entrepreneurs will also get the chance to pitch their idea at the festival's Pitch Competition for a chance to win up to Dh150,000. 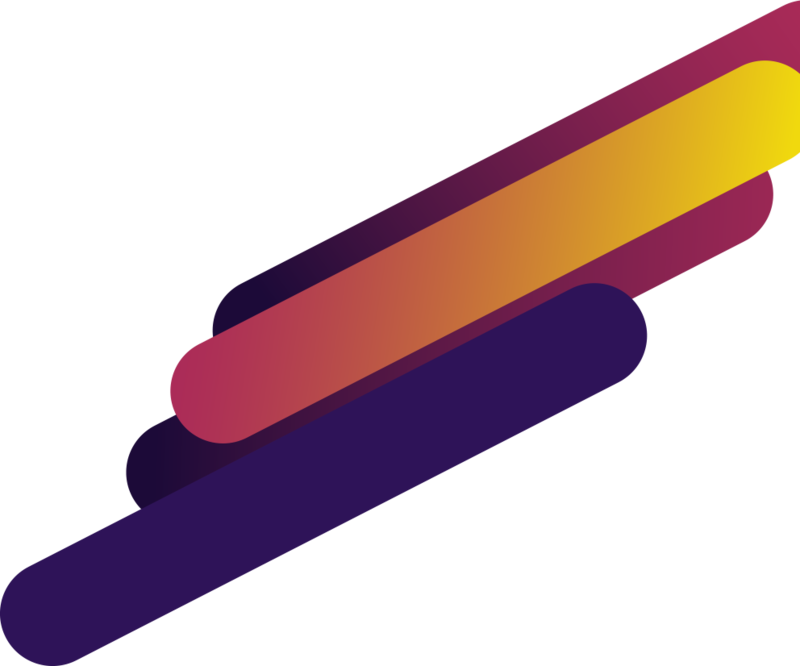 In addition, the festival will also be introducing 'The Seffy Awards', a set of nine prestigious awards for entrepreneurial merit in the UAE's startup industry to recognise excellence in achievements as assessed by a popular community vote. 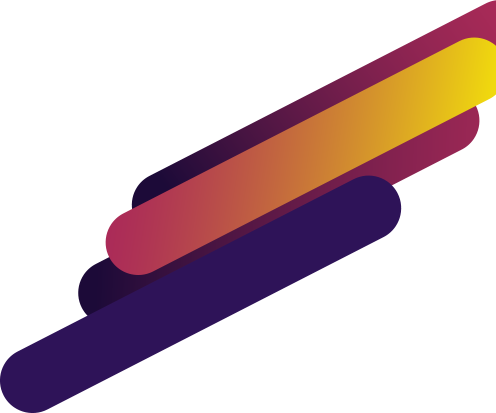 The various categories include the Entrepreneur of the Year award, the Tech Startup of the Year award and the Sheraa Rising Star of the Year award. The Tech Startup of the Year award has seven winners, from industries including Travel & Tourism, Fintech, Food & Beverage, Creative Economy, Social Enterprise, Cleantech, and Logistics & Transportation. 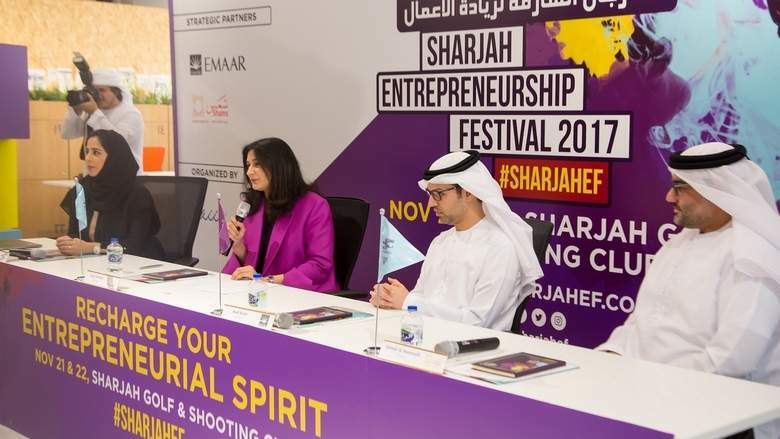 Speaking to Khaleej Times at a press conference on Sunday, Najla Al-Midfa, GM at Sheraa, said that the event would energise the entrepreneurship community in the region. "We are committed to fostering a vibrant culture of innovation, and strengthening Sharjah's reputation as a thriving entrepreneurial hub. The event will also focus on the importance of economic diversification and job creation. 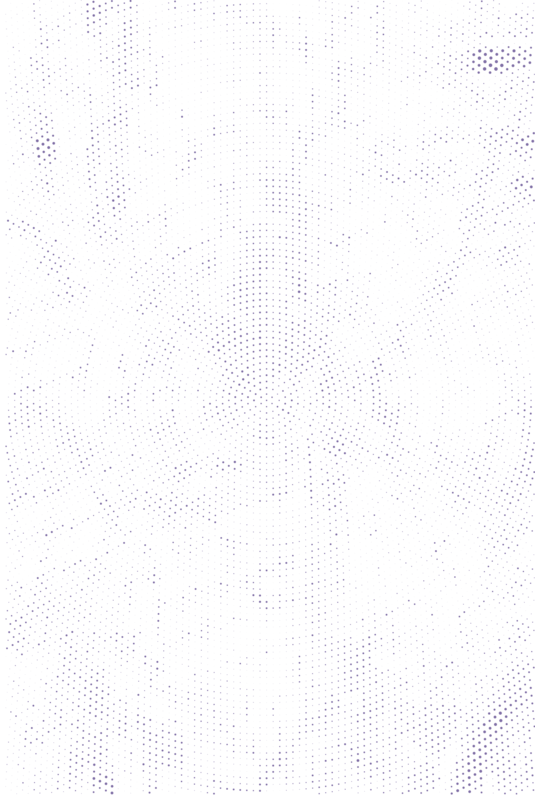 Our theme for the event will be 'The Creative Economy' and there will be a strong focus on new technologies. In addition, we plan to make this event an annual feature on Sharjah's calender." Hadi Badri, chief strategy officer of Emaar, added that Emaar was dedicated to supporting tech-savvy youth, whether it be in helping them launch their startups, scale up their operations, or expand into other markets. "This event is in line with Emaar's plans to nurture the younger generation and create a dynamic ecosystem in the UAE that promotes innovation."